Lake Eufaula Estates is located in PIttsburg County, Oklahoma. With public access to Lake Eufaula less than half a mile away, this is the perfect weekend getaway property. Just outside of the town of Canadian, Lake Eufaula Estates is also within easy driving distance of larger cities such as McAlester, Oklahoma City and Tulsa. This makes it especially attractive to landowners who want both the relaxation of the countryside as well as the use of the lake and the convenience of a bigger city. The unspoiled land, clean air, and mild climate make Lake Eufaula Estates a true landowner's dream. And our no-hassle, 100% financing make this the perfect opportunity for you to own a piece of the beautiful state of Oklahoma. Own Lake Eufaula Estates For $99 Down! An interior, unmaintained dirt access road has been installed from N3840 Rd. for access to properties. Property has been surveyed by a licensed Oklahoma Survey Company. All corners have been staked and pinned. Download: Lake Eufuala Estates Survey. 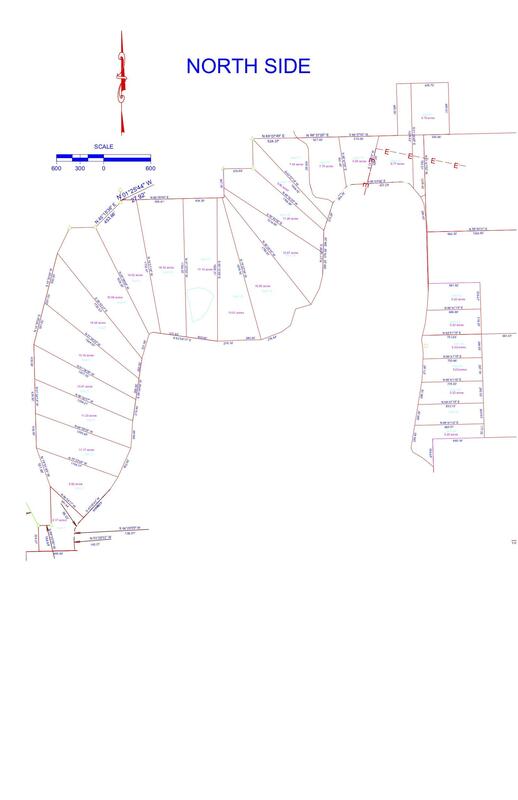 There is no property owners association; however, we do have Lake Eufuala Covenants. Like Lake Eufaula Estates? Also check out these properties!